Nowadays we spend most of our time on our smart phones, be it for talking to friends and family or social media it is our connection to the global village. So what can be a better place than a smart phone to find a relationship or your true love perhaps? The wisest and easiest thing you can do is download an online dating app to your phone. Now when you enter your app store there are countless of apps, so how would you know which one is the best one? 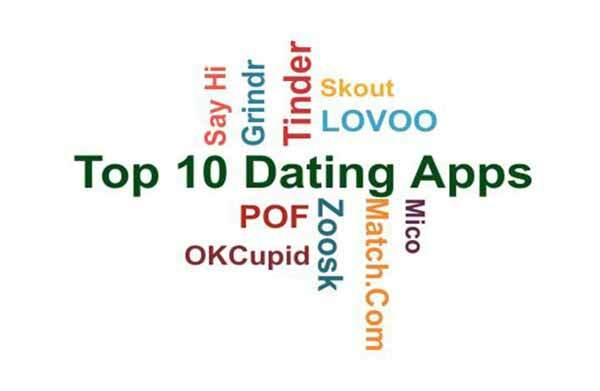 Easy this article’s main focus is to tell you which app is the best for you, here we will tell you briefly about the top ten dating apps and you can choose the one that suits you best. 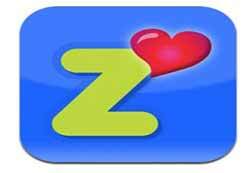 Zoosk is number one dating app on the App store, it has over 27 million users. It operates in 80 countries and 25 languages. It produces perfect matches based in users interests and also determined by user’s clicks and messages etc. 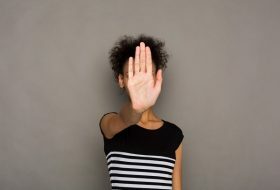 It has an innovative photo verification service, this helps you to see the real person not their picture when they were slimmer or younger, this rules out fraud and helps save you from emotional torture. The users are 18 years and above. It helps you find the right one by judging your preferences and behavior. It is a fun and easy to use App that will help you meet the one that is right and real. 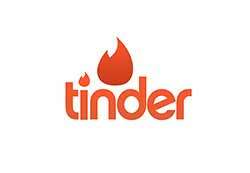 Their motto is ‘Any swipe can change your life’, yes tinder is a unique location based app that facilitates the meeting of interested people based on communication. Tinder is one of the first swiping apps, you can simple swipe can check out other users, if you feel interested swipe right otherwise swipe left and look at other users. It also has features of common connection and Instagram integration that help you connect with mutual Facebook friends and interact in person with your match. 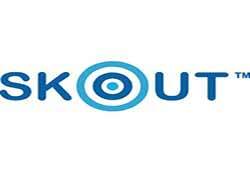 It was established in in 1993 and provides online dating service for 25 countries and in 8 different languages. 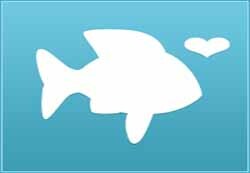 In April 2014 Match.com released a dating app called ‘Stream’; it has the same algorithm as Tinder and operates on a location based matching. It has thousands of users all over the world, with a good security policy with a guaranteed authenticity of profiles on the site. 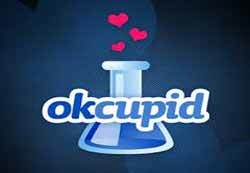 It was included in the Time’s top ten dating websites list in 2007. It has over 3.5 million active users, this is a fun website that has a slightly different format, and it has multiple choice questions and quizzes created by the members. The answers of the questions asked actually helps OKCupid to generate matches. It is up to you to answer a question or not. Also there are other modes of communication like chat and emails. Nowadays we spend most of our time on our smart phones, be it for talking to friends and family or social media it is our connection to the global village. 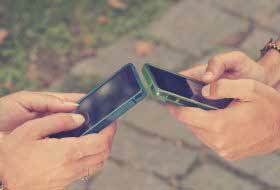 So what can be a better place than a smart phone to find a relationship or your true love perhaps? This app has more than 3 million active users with a very high success match rate. After registering yourself you take a chemistry test, they pair you up with people looking for a long lasting and emotional relationship. It has been featured on the cover of many famous magazines like; The New York Time, The Wall Street Journal, Today, Fox and CNN are just a few to name. Say Hi is a very highly rated App, with a very large number of active users. 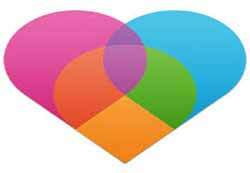 This App helps you find new people nearby, make friends, date those friends or just find yourself a relationship. It comes with a lot of features like; text messages, Voice messages, Video Chat, pictures and Exquisite Gifts. You can view profiles and connect to the one’s you like on Facebook, Twitter etc. It is a great platform for you to find friendship and love. 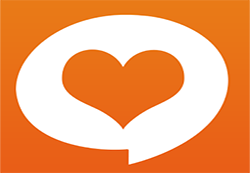 It is another fun dating app that helps you tell your story and finds you people based on your likes and dislike, you can post photos of yourself all the time and explain your interests and location in those. It comes with hashtags, so all your interests and your pictures are basically one hashtag away from showing the world. You can send and share photos, chat and know who is nearby and what are they up to. Mico is another highly rated and widely used dating app, it allows you to send stickers, have video chats and text messages and interact with the new people. It operates in more than 10 languages. The team is determined on upgrading the software and adding new and fun features to engage you. It will help you find a great match and a great friend. Skout is home to millions of people across the globe in 180 countries, it helps you meet new people, have fun and something as easy and shaking to start it all. Yes all you have to do is shake and the chat will start. It is also a location based dating app, so it is pretty comforting to know that the person you like is nearby. It also includes features like; instant messages, pictures and videos as well as sending virtual gifts to your partner. 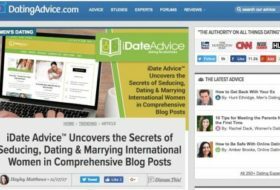 It is easy to use and has a bonus point; it keeps the teens separate from the adult community so it narrows down your search while finding a relationship. So you never know maybe true love is just a shake away. So download one of these today and tomorrow might be the start of a beautiful romantic relationship. All the Best!